I wanted to take a break from discussing music for a second to review a film I just saw. 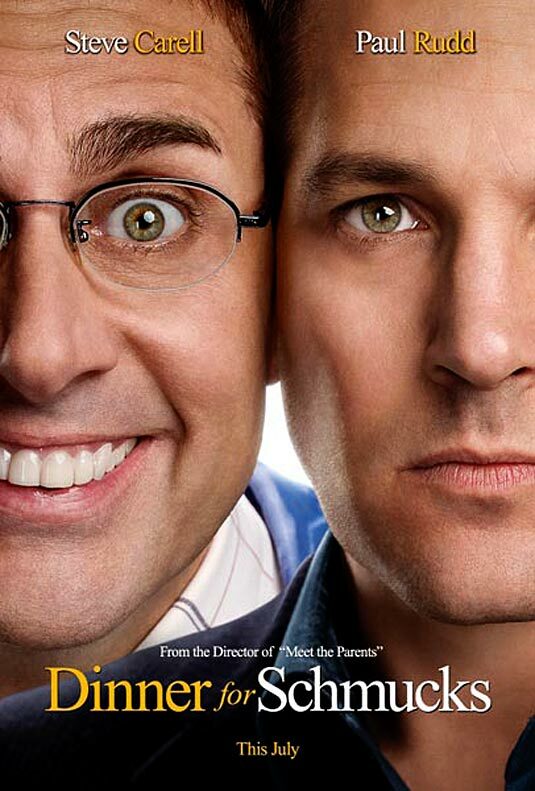 I was lucky enough to see an advanced screening of Dinner for Schmucks and it is absolutely hilarious. This film is hands down the best comedy of the year so far and I highly recommend it to anyone with a decent sense of humor. See if for yourself and let us know what you think!